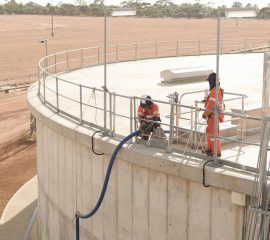 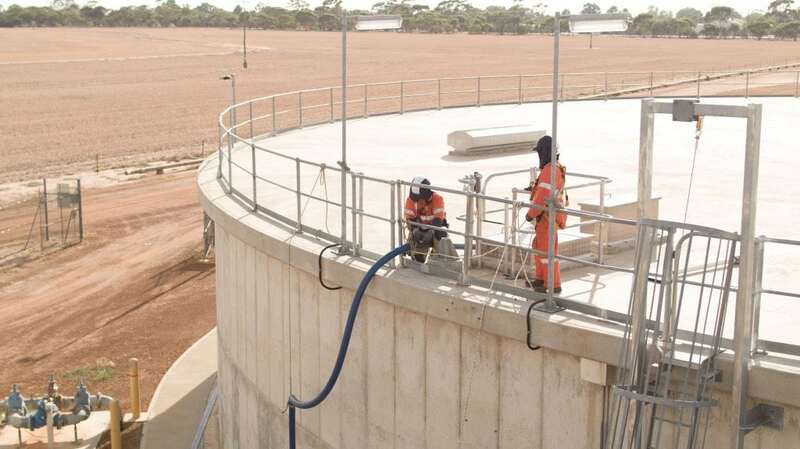 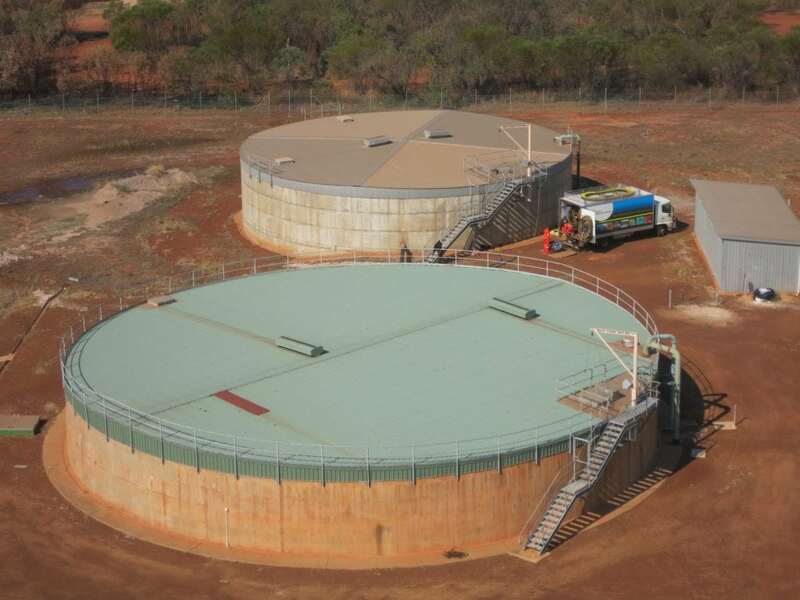 There is a requirement to periodically clean and inspect potable water tanks both to maintain appropriate hygiene levels and also to comply with statutory requirements. 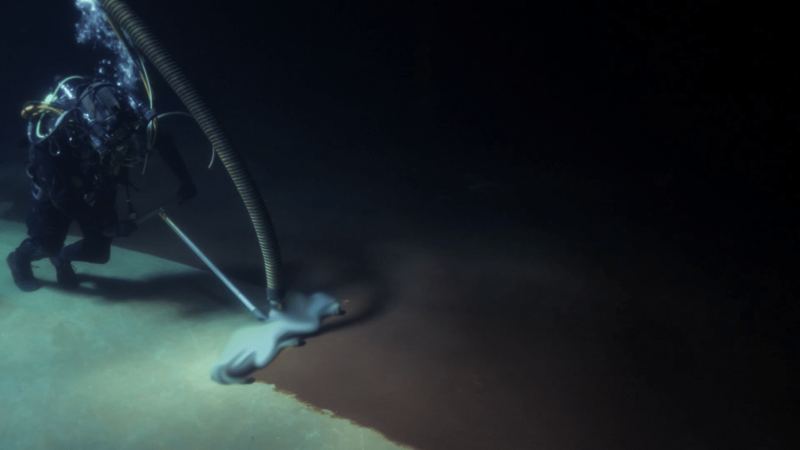 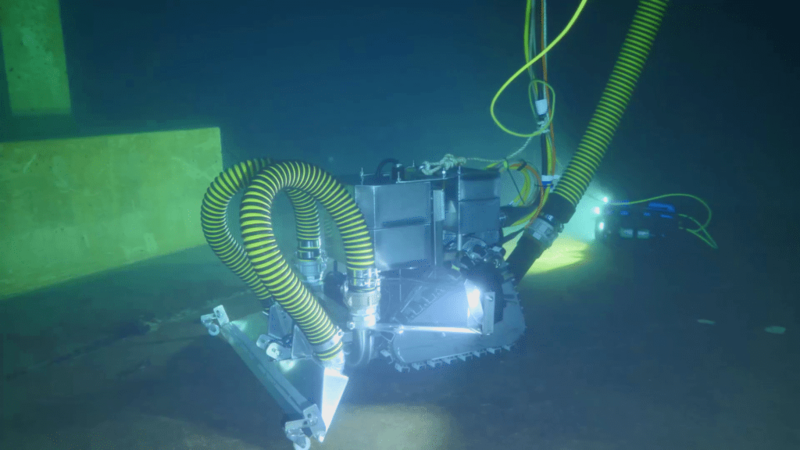 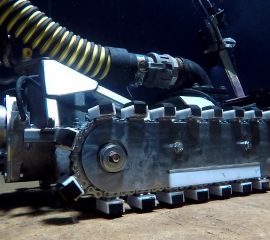 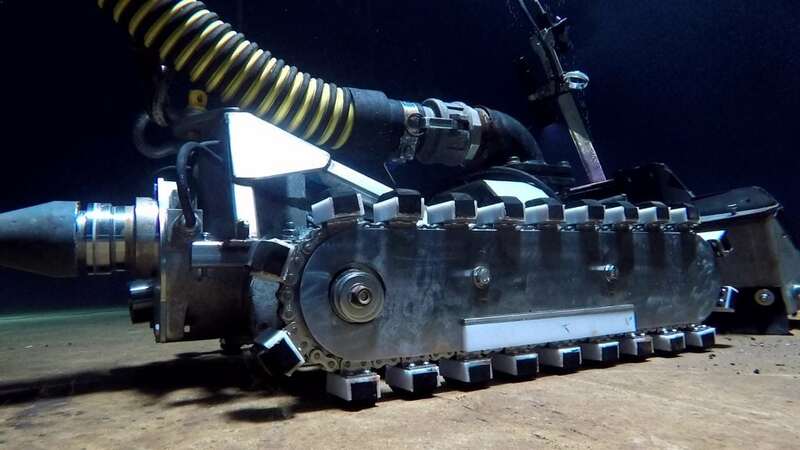 FCD offer both ROV and diving services for tank cleaning and maintain senior staff with degrees in water quality disciplines to assist you in planning your tank cleaning and inspection requirements. 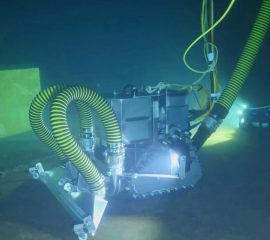 Our potable grade diving and dredging equipment is world class and can clean tanks and reservoirs using very little water. 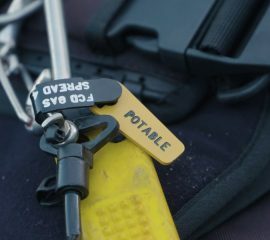 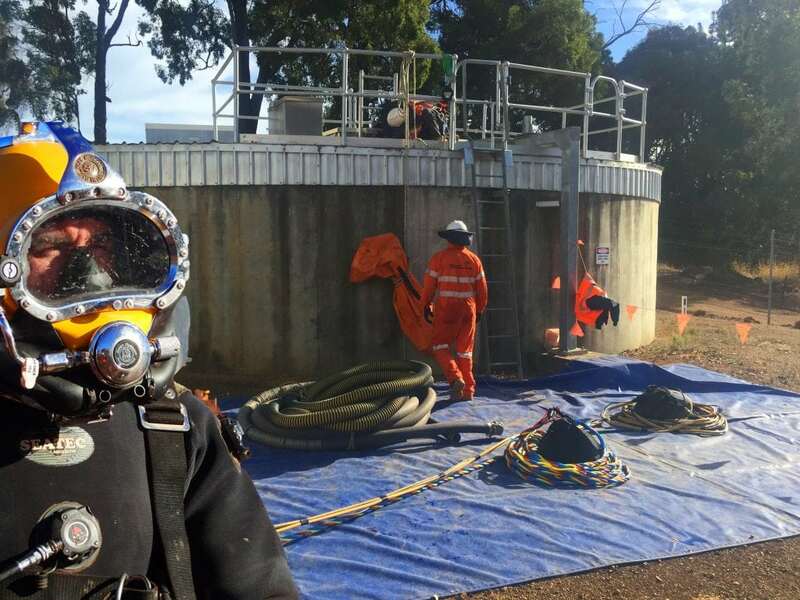 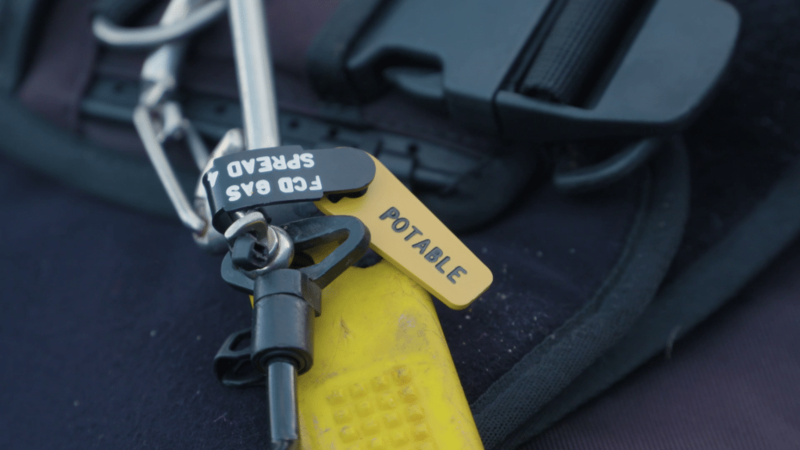 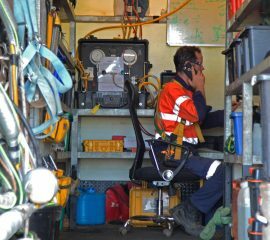 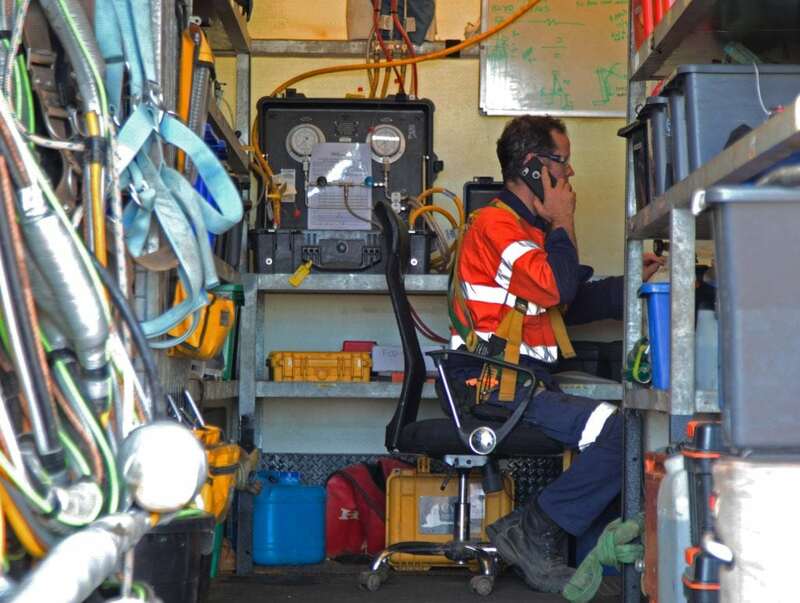 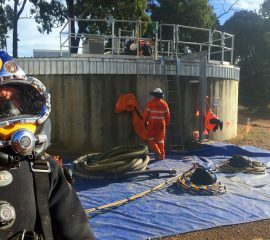 All equipment is physically tagged to indicate it is dedicated to potable water use and our diving systems are fully compliant with the Australian Standard for occupational diving. 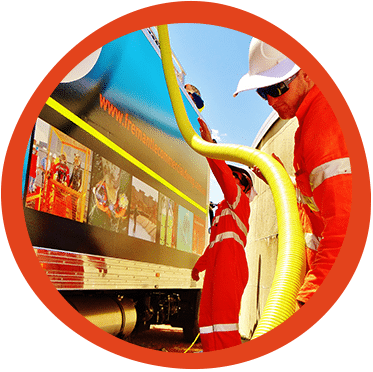 A tank clean also presents the perfect opportunity to inspect the tank as there are no mobilisation or demobilisation costs associated with the inspection. 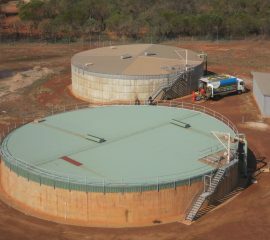 FCD deliver reports to an exceptionally high standard backed up by high quality photos and video. 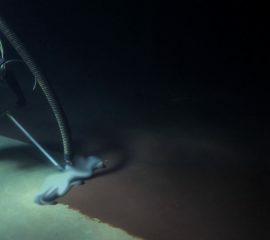 We undertake over 200 potable tank cleans every year, why not use our experienced team to help plan your next tank cleaning program?